Greggs, known for their classic Sausage Rolls and Bacon, Bean and Cheese pasties decided that this year was their year and so attended the renowned Foodies Festival to sample their new summer range. That’s right, the very same Foodies Festival which is usually attended by the biggest names in the food and beverage industry from Michelin star restaurant owners, to celebrity chefs. 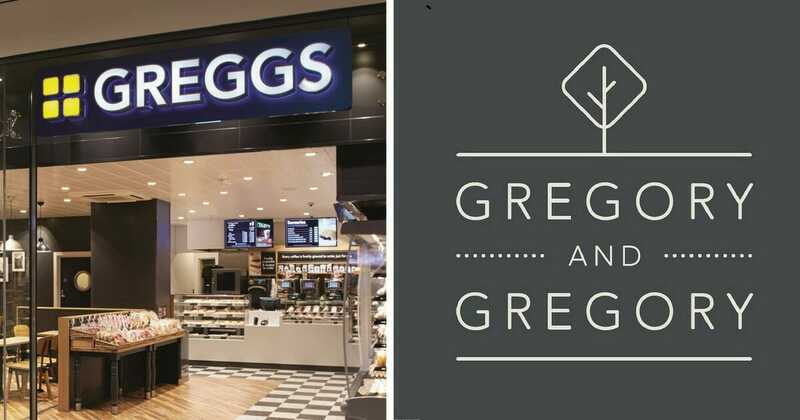 The only difference is Greggs decided to go as an undercover (slightly more ‘au fait’) alias called ‘Gregory and Gregory’. The video itself includes everything you would want from it and more; from a perfectly presented timeline format showing the morning pick-up as Greggs, to arrival at the festival as Gregory and Gregory all the way to the amazingly Northern staff. 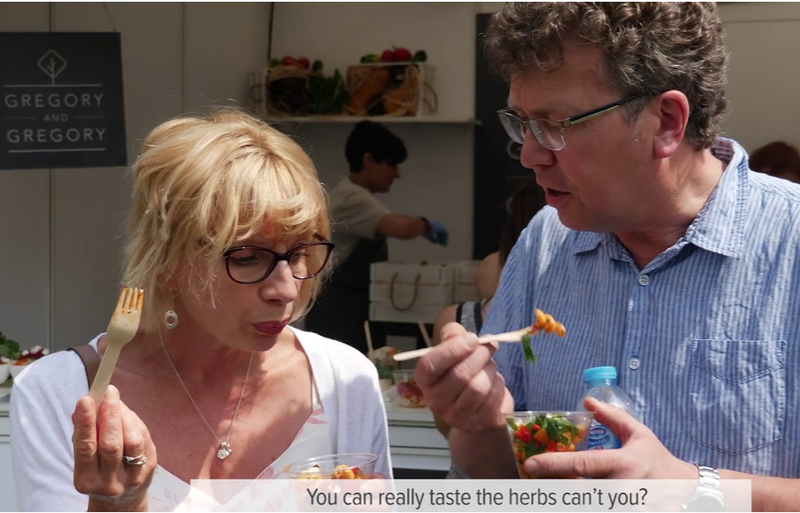 But what made this video stand out from the many, many other ‘undercover brand’ videos made in the past was the showreel of hilarious reactions of the foodies when they 1.) Tried the summer range and 2.) When they find out it is in fact, a Greggs wrap they’re eating. 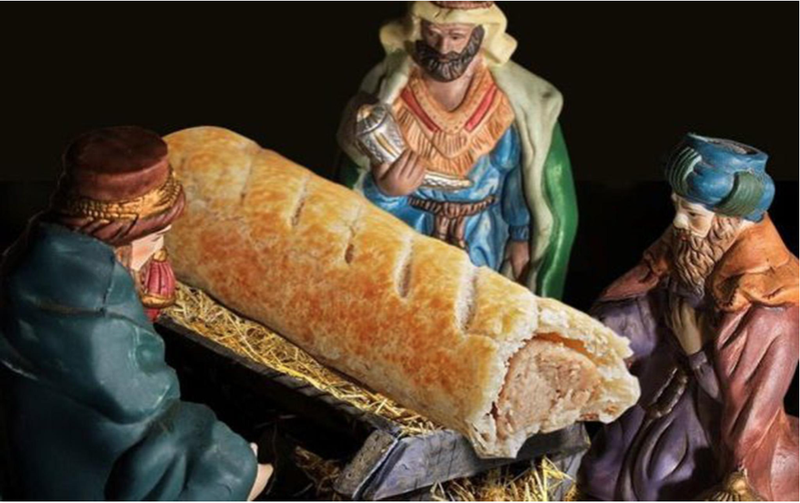 As mentioned, this isn’t a new PR stunt idea with the likes of Aldi owning this in their TV advertisements only last year but what Greggs did, and did well, was add their personal humorous flair we’ve seen in their other marketing channels (who can forget their Christmas, sausage roll in a manger social post?). As well as completely holding their hands up to the fact that no, their food isn’t Michelin star quality but you know what? It’s jolly well good! From a fellow brands perspective, this shouldn’t be taken as a “Damn it, I wish we came up with that first!” but more as an idea to adapt to their own personality and campaign, when and if the need arises.